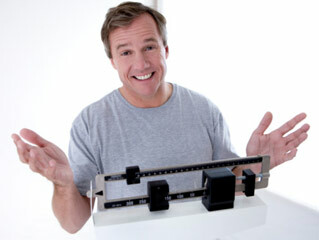 People think that the only way to lose weight is by working out at a gym, but the truth is quite different. There are very many ways to lose weight apart from hitting a gym, even some outdoor activities can help you to lose the extra weight! 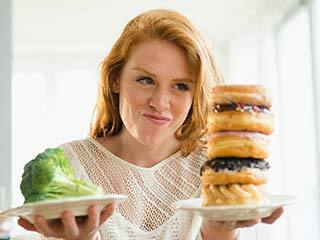 Besides eating healthy, one needs to be engaged in some sort of physical activity in order to meet weight-loss or weight-management objective. In this regard, outdoor activities, such as bicycling, hiking and jumping rope, etc are all excellent ways to lose weight. 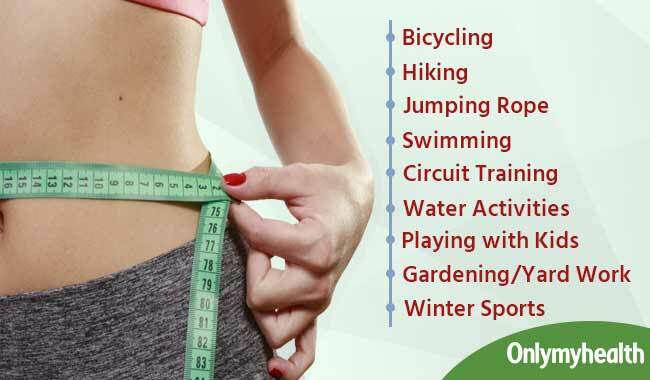 You can choose from the below mentioned outdoor activities in order to stay fit. Moderate bicycling works on muscle groups of calves, thighs and back to aid weight loss. It is estimated that moderate pace of 15 kilometres an hour helps burn close to 300 calories. Whereas, speed of 15 kilometres an hour could burn up to 600 calories per hour. The best thing about hiking is that it can be done individually, or also in a group. Moreover, you can go hiking in any kind of weather and don’t need special gear or equipment. Put on a pair of shoes that help you walk through slippery and rugged terrains comfortably. Apply some sunscreen and hike your way to fitness. You can do skipping almost anywhere, either home, or gym, or even at workplace. There is no requirement of any equipment or exercising gear. It helps to increase cardiovascular fitness by improving blood circulation. Moreover, it makes you less breathless during exercise. 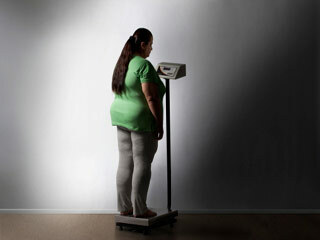 An average person of 200 pounds can burn up to 1,074 calories per hour. Swimming allows one to work on stiff muscles, especially if you're overweight. It helps to tone chest, back, arms, abs, legs, and shoulders. 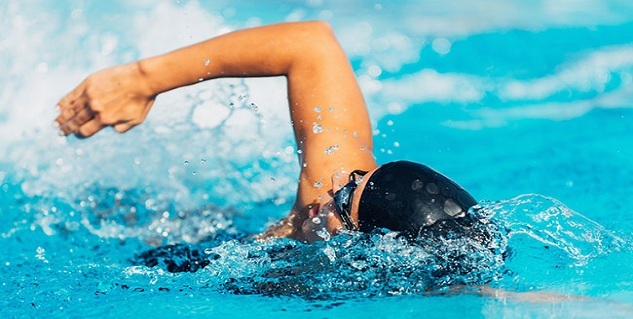 An average adult burns 476 calories in an hour of swimming. Outdoor circuit training is body conditioning training, which involves resistance training and high-intensity aerobics. Besides running and jogging, it involves various cardio and weight training exercises. 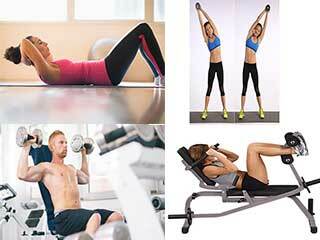 Make halts and do exercises like bench push-ups, squats, jumping jacks and crunches. Water activities, such as rowing and canoeing and kayaking, helps you burn plenty of calories by working on muscles of legs, arms, back, abdominal and buttocks. It also helps you improve and maintain flexibility of joints. Winter sports are fun. 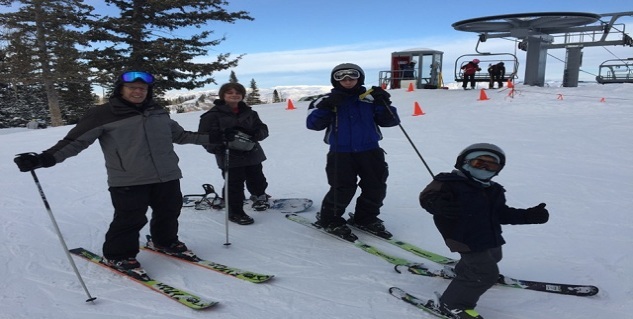 Winter sports also provide its enthusiasts weight-loss opportunities. Winter activities include ice skating, skiing, sledding and winter hiking. 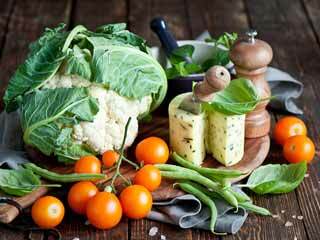 Apart from weight loss, it keeps body temperature optimal when mercury has dropped. Don’t be upset if you have missed workout due to your busy schedule.. You can involve in several yard work activities, such as skip the riding lawn mower, rake, clean gutters, sweeping the driveway and turning a compost pile. Fathers and mothers can play with their kids, while others can get involved with kids in neighbourhood. Playing active games, especially games requiring running will increase the chances of losing weight, but will also strengthen your bonding with kids. The activities that you indulge in outdoors are good for you to lose weight because they keep you active and they keep you on the move. Your entire body happens to work out when you are doing an outdoor activity. Read more articles on Weight Loss Exercises.